Movies by actor: Michael London :: RabbitTV GO! 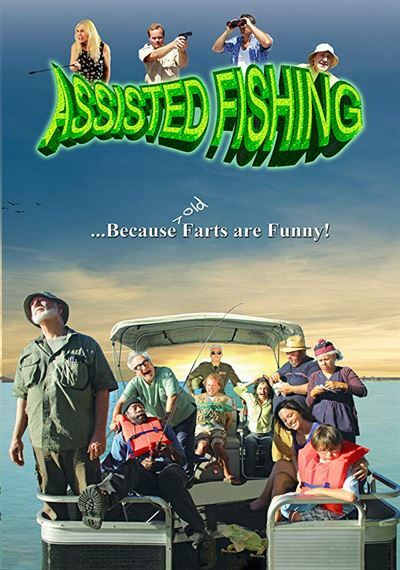 "Movies by actor: Michael London"
A Loser tries to win a fishing tournament with the help of 7 nut cases who bust out of an assisted living home. 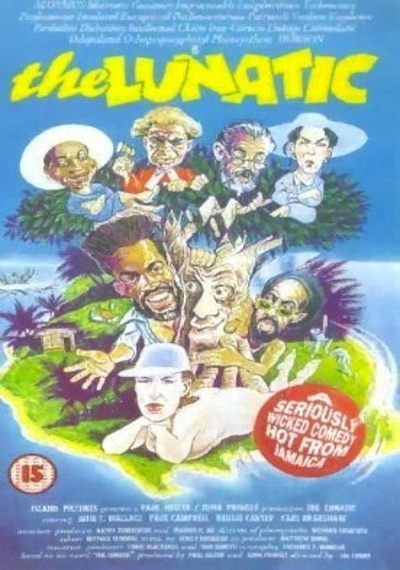 A Jamaican Comedy, The story of a village madman, Aloysious, who has the amazing ability to talk to anything, including trees, cows and cricket balls. Life in the easygoing Caribbean is hard on Police Chief Xavier Quinn (Washington). 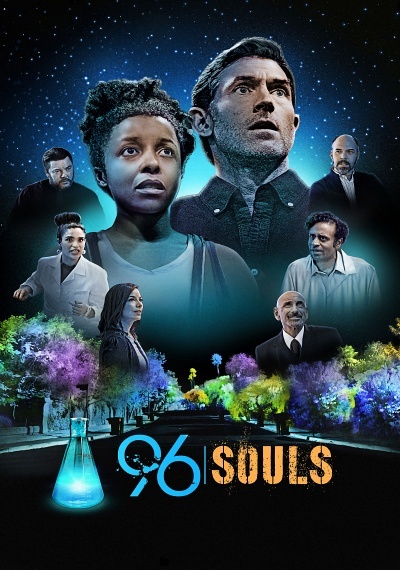 Dubbed "The Mighty Quinn" by sarcastic islanders and nagged by a wife who'd rather he were babysitting, Quinn is suddenly thrust into action when his childhood friend Maubee (Townsend) is accused of murder.